Here’s why placing insurance comparisons on your agency website can fatten the bottom line. For most, the majority of marketing dollars spent to drive prospects to an insurer’s website are lost. Thanks in large part to companies like Google, Amazon, and Kayak, consumers are accustomed to seeking multiple quotes for products and service before buying. Insurance is no exception, and the close rates online are well under 10%. This leaves a significant volume of non-converting consumers who seek elsewhere without providing any benefit to the insurer that initially paid to acquire the visitor. For most, the majority of marketing dollars spent to drive prospects to an insurer’s website are lost. However, it doesn’t have to be this way. There are a growing number of companies turning applicants with a low likelihood of conversion into comparison shoppers for other carriers. This generates a new line of revenue to subsidize broader marketing efforts, or fatten the bottom line, while also improving customer experience. While it might seem counter-intuitive to sell a competitor high-intent customer leads, companies like Esurance and The General have been doing it for years, and generate substantial revenue that would have otherwise been lost. The key is recognizing when a customer, who has provided some level of information into a quote engine, is not likely to buy from you. When the prospect is outside of your coverage area, or they are in a risk class you avoid, the decision about whether or not you are willing to sell that lead to another insurer better equipped to close the sale should be reasonably straightforward. In both of these situations, the benefits of selling the lead are purely accretive. If you are not going to capture the customer’s business, it is sensible to recoup at least some of the advertising dollars spent to lure the customer to your site. The sale of these leads can take multiple forms, one of the most effective is the placement of integrated listings for other carriers directly on your site. 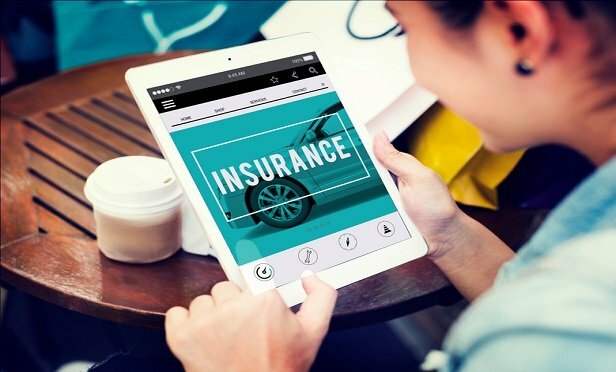 According to a September 2018 commissioned study conducted by Forrester Consulting on behalf of MediaAlpha, nearly a third of insurance shoppers have a favorable impression of comparison features on insurance companies’ websites and 39% report that they are more likely to purchase from a site offering comparison shopping information. Not only does this information help consumers make better and more informed decisions, but it vastly improves the customer experience and builds brand affinity. Considering that it takes hundreds of dollars to secure a new customer online, anything that can help subsidize the cost deserves consideration. As a fraction of the consumers who reach a page go on to purchase insurance, providers are missing a valuable opportunity to monetize this customer base and leverage advertising dollars to reach consumers who will actually convert. Failing to do so, leaves money on the table and seeds an advantage to your competitors. 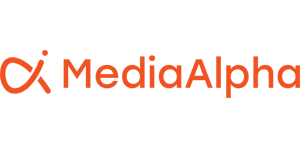 This article originally appeared in PropertyCasualty360, where agents, brokers, insurers and claims professionals have access to breaking insurance news, research and data, product info, compliance and legal updates, technology developments, industry trends, and more.